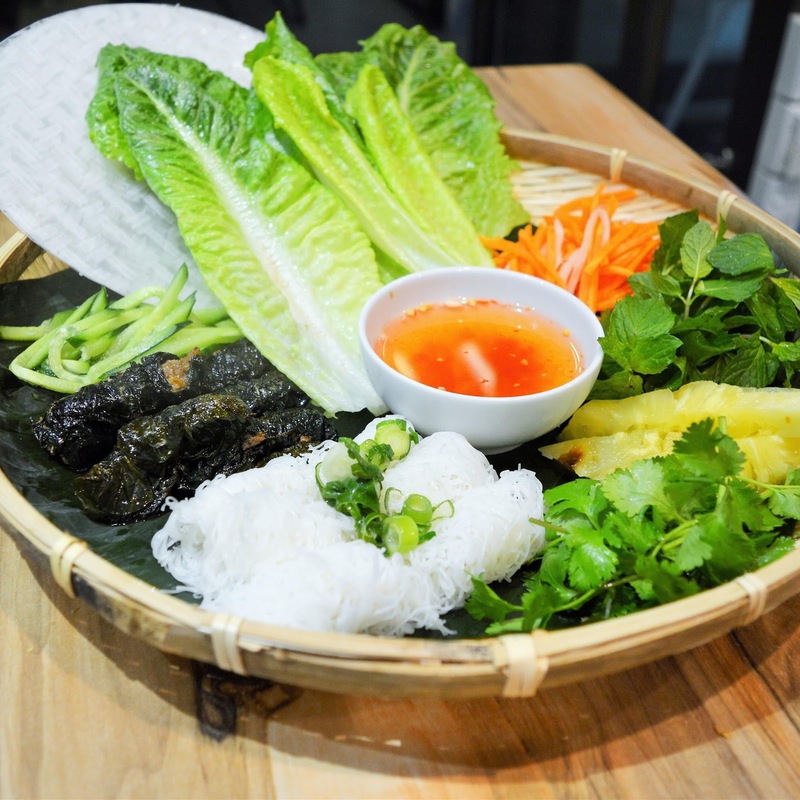 A new Vietnamese restaurant has opened in Fortitude Valley and their Pork Belly Banh Mi Roll is out of control! 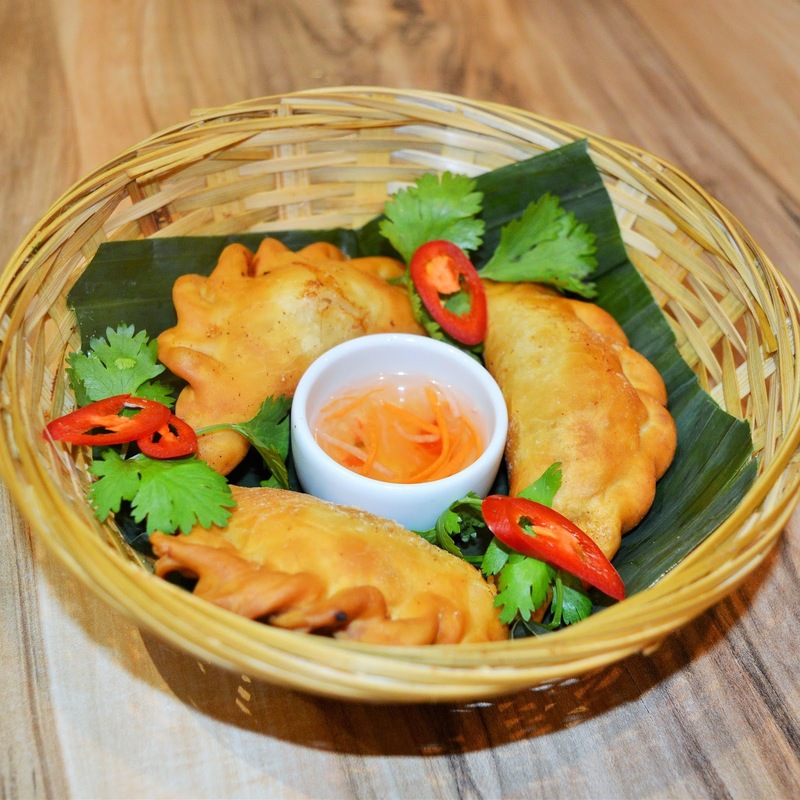 The new restaurant is owned by Phillip Pham and inspired by District 1 in Ho Chi Minh City. Ho Chi Minh is known to be a fun, lively, and hip place - much like Fortitude Valley! It also happens to be one of the THE BEST places in the world to find Asian street food. 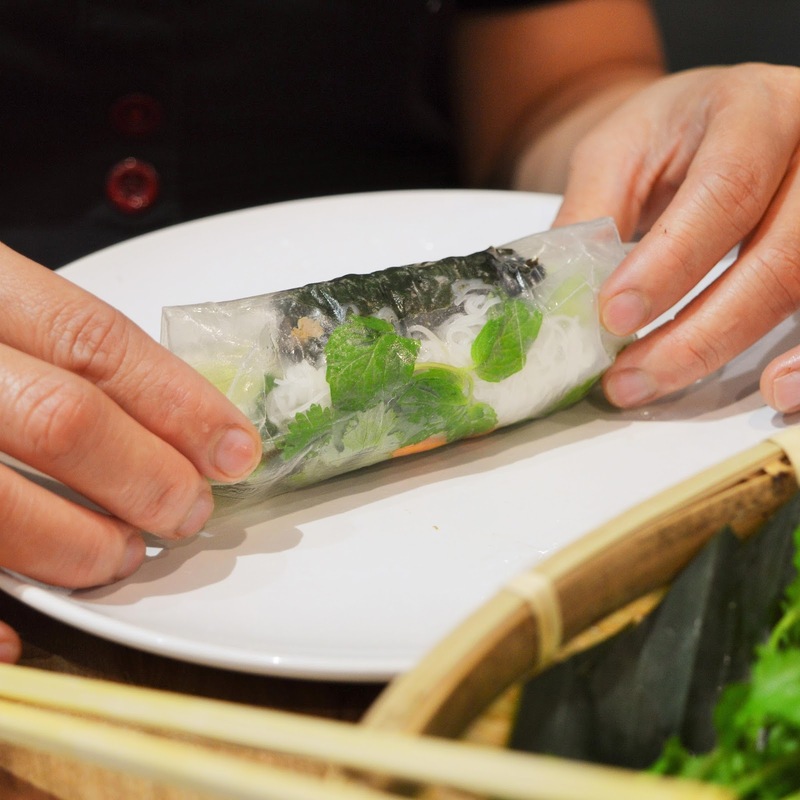 Owner, Pham says he wanted to bring that quality food experience to Brisbane, with a modern twist. He originally planned to open a little Banh Mi cart on the corner, but he thought he may get strange looks! So he decided to open a little shop instead, and its clear Brisbanites are pretty pleased with the decision. Since opening a few weeks ago, District 1 has been receiving rave reviews for their fresh, and fun menu. 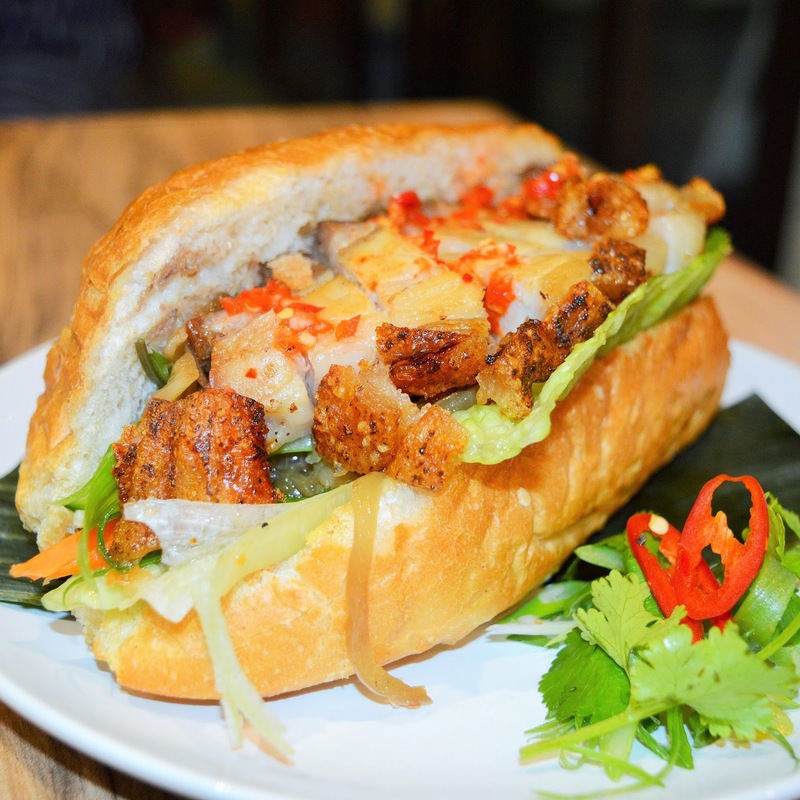 The jewel in the crown is no doubt the Pork Belly Banh Mi roll, which has stolen just about every foodies heart in Brisbane. All of the food at District 1 is made fresh in house. They get their meats from a butcher next door, which also happens to be owned by Pham's father. 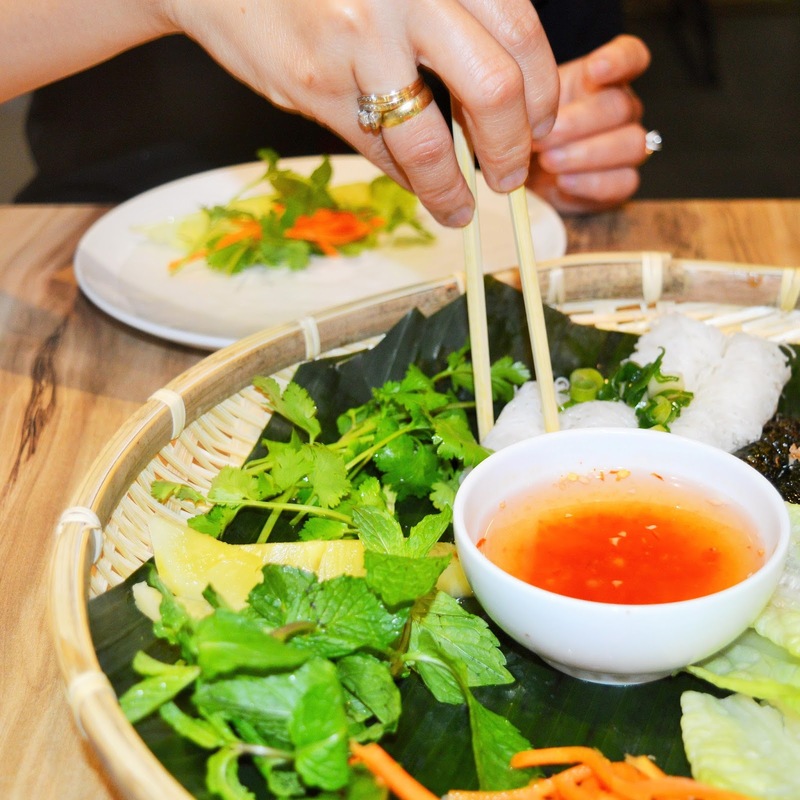 Some of the highlights from the menu include: The Pork Belly Banh Mi Roll (duh), Fried Pork Dumplings, and the DIY rice paper rolls. This new restaurant 100% gets our tick of approval! *AmeriAus was the guest of District 1.